Docherty began his career at East Stirlingshire where a prolific spell saw him sign for Chelsea in March 1979 for a reported fee of £50,000. 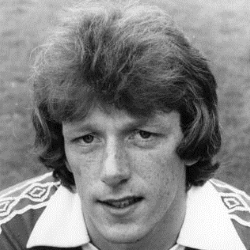 He did not settle in London and returned to Scotland where he was courted by several clubs before he joined United in October 1979, twelve days before the arrival of his Chelsea teammate Eamonn Bannon. 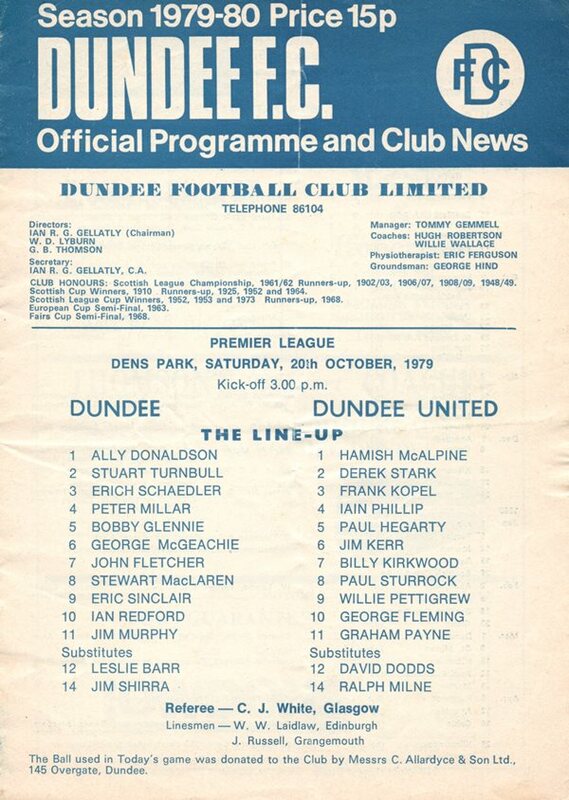 An attacking player, he made his debut as a substitute against Dundee two days later. 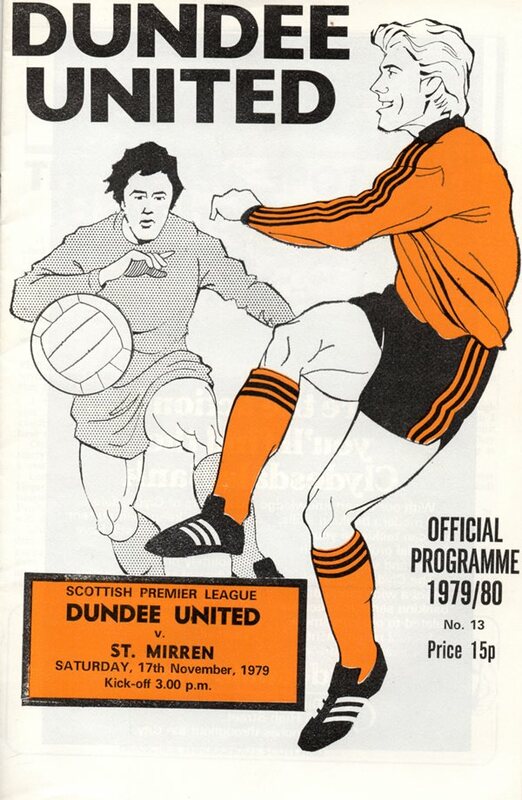 A month later he played again, starting in a 0-0 draw with St Mirren at Tannadice, but that was his last involvement at first team level, and he moved to Hearts in January 1980. After just six months at Tynecastle he moved on to St Johnstone where he was a regular for two years. He then went to Partick Thistle and had time on loan at Meadowbank Thistle before finishing his professional career at Dunfermline Athletic. He then joined junior side Whitburn. Jim was born on this date in Broxburn.